SALE. 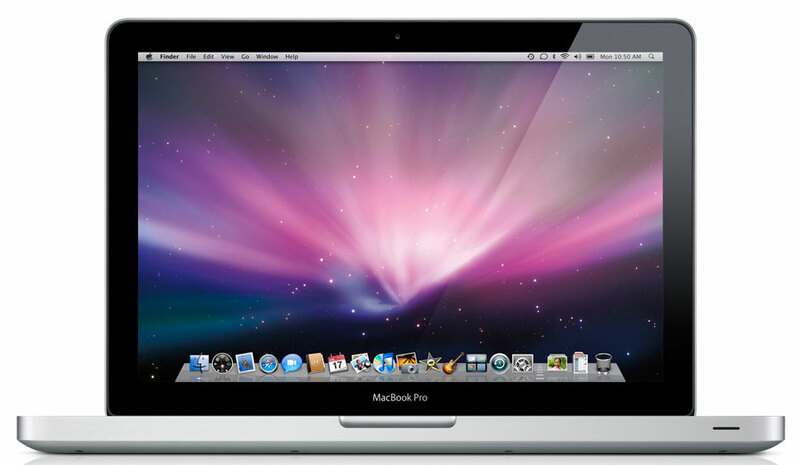 BEST PRICE i7 13" MACBOOK PRO ONLINE. Refurbished Apple MacBook Pro MC724B/A 13.3 inch Core i7 2.7GHz 4GB 500GB with Superdrive installed with the latest OS X 10.11 El Capitan. Switch on, ready to use, straight out of the box. This MacBook has been professionally reinstalled with the latest beautiful OS X El Capitan 10.11. Geared with Intel HD Graphics 3000 graphics processor, the MacBook Pro laptop provides an amazing gaming and viewing experience. 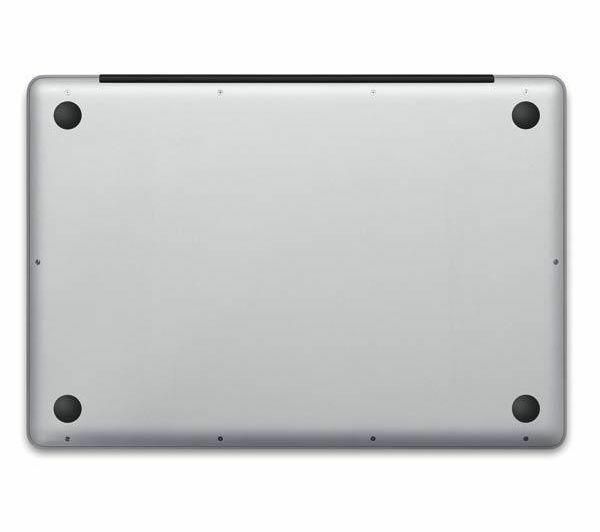 The built-in FaceTime HD camera in this Apple 13.3-inch laptop gives sharp and clear video and image during video conferencing. 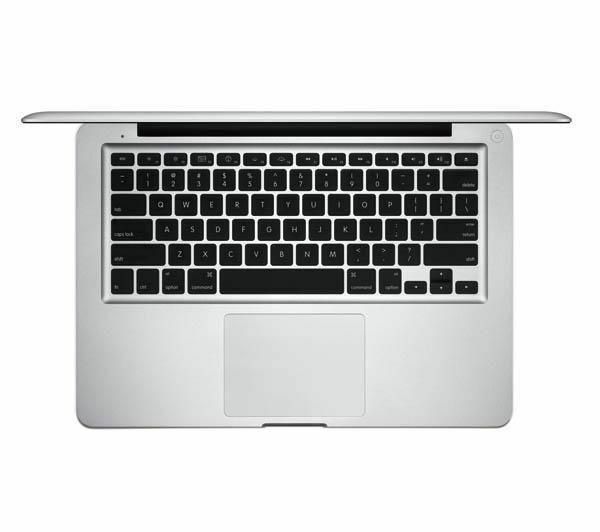 The 2.7GHz dual-core Intel Core i7 processor of this Apple notebook gives capable performance of all your application. The MacBook Pro laptop has a 4GB installed RAM that processes your data quickly and provides efficient computing experience. Store songs, videos, movies, images and data files in the massive hard drive storage capacity of 500 GB of this Apple 13.3-inch laptop. The advanced Thunderbolt technology of this Apple notebook allows you to rapidly transfer data from your external files to PC and vice-versa. Each MacBook includes a free 6 month RTB warranty, issued by Maple computers. 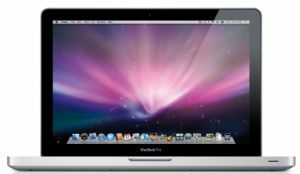 There is often a possibility that newer MacBook models may still include the Apple care warranty, although they are not strictly sold with this. For further details about the warranty and what is included, please visit our warranty information page. There is a link to this at the bottom of the website. Grade A – Excellent Condition, works perfectly with a possibility of only the slightest marks.